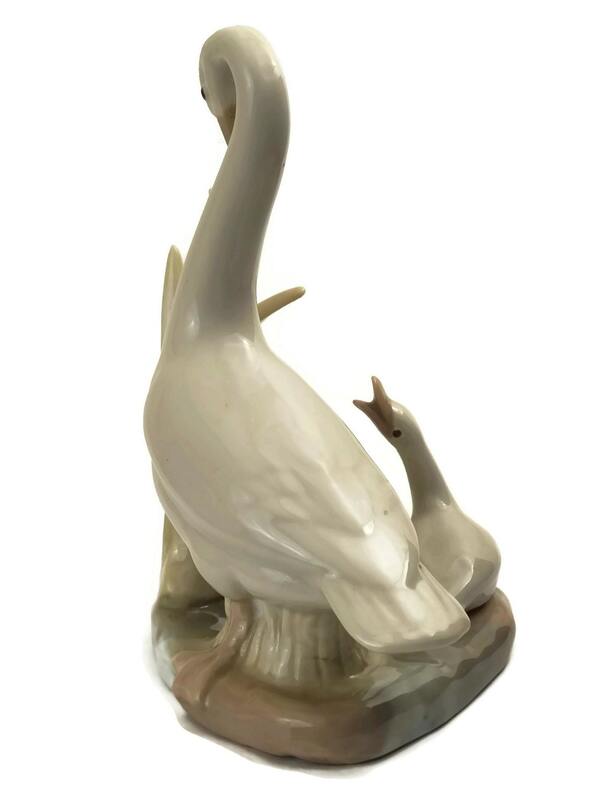 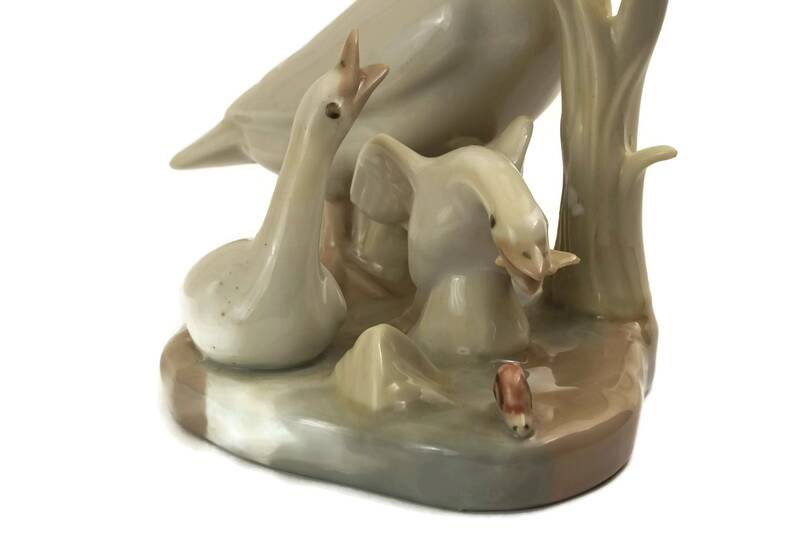 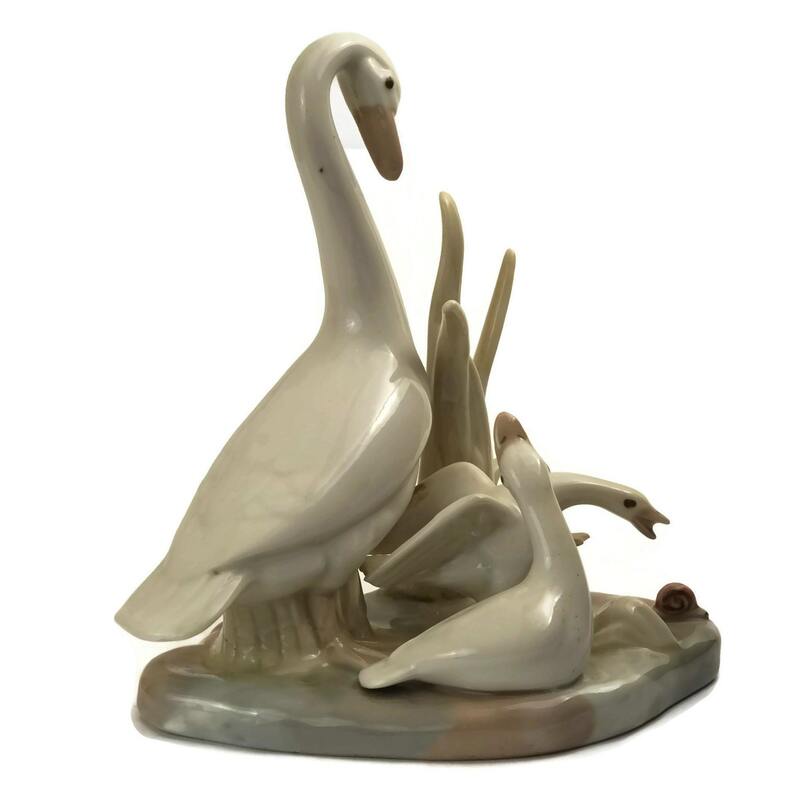 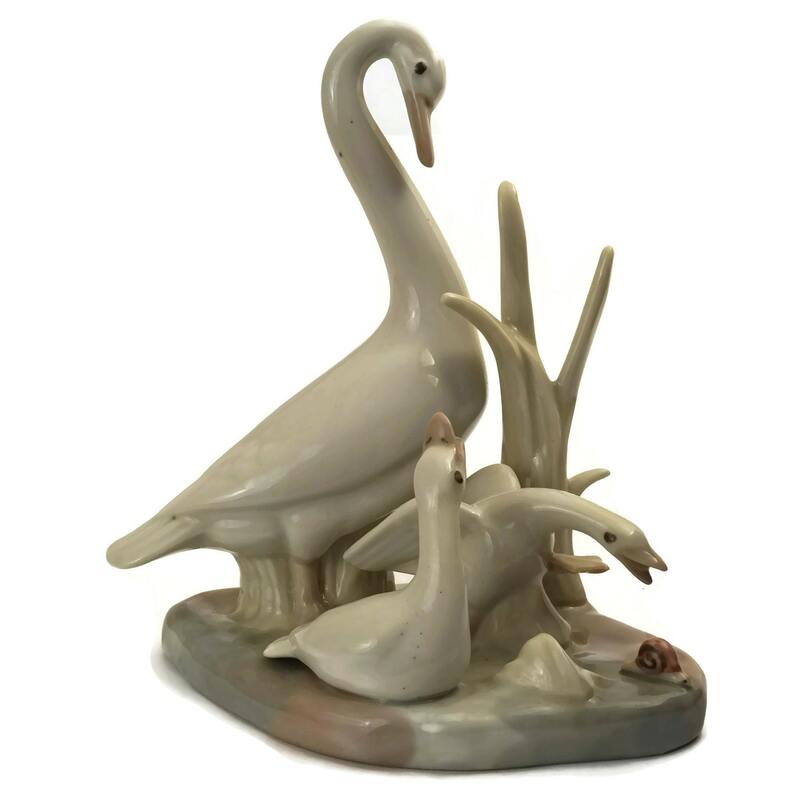 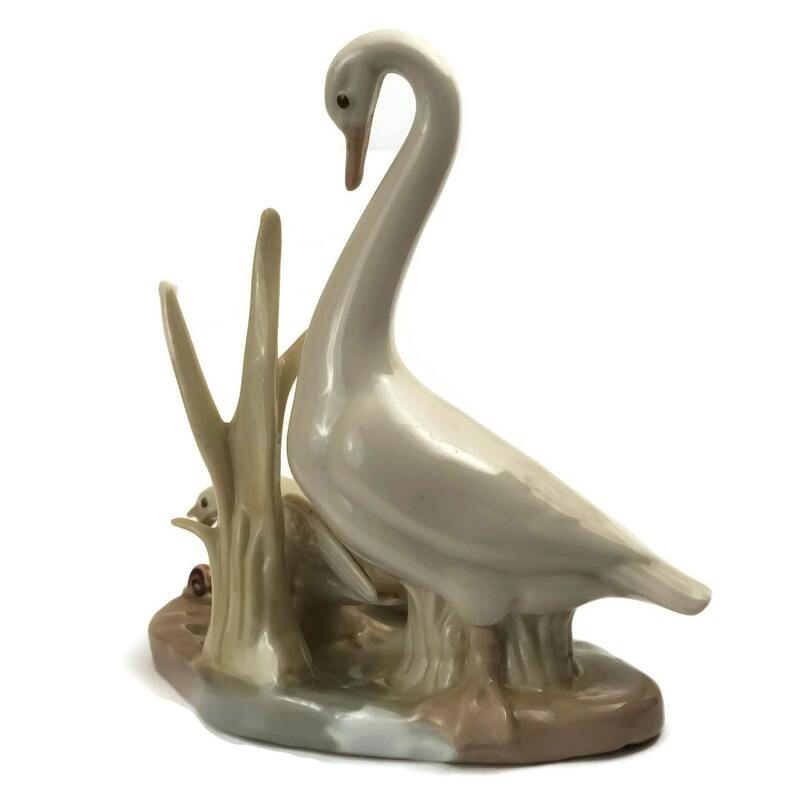 A charming porcelain figurine of a mother goose and her family. 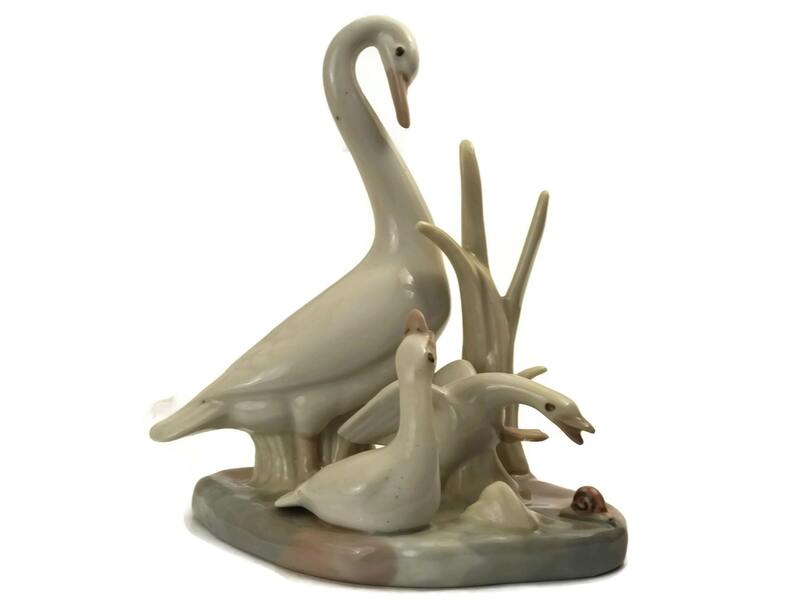 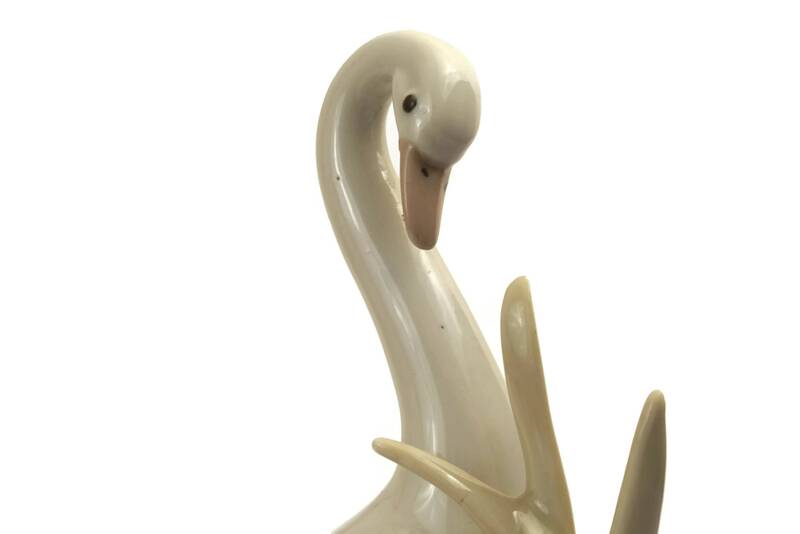 The vintage statuette was created by the Casades ceramic company in Spain and features a delightful design. 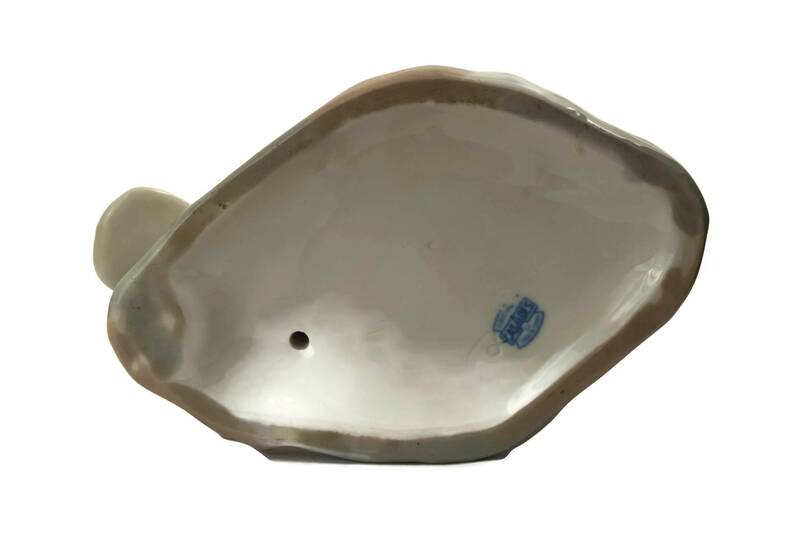 The underside has been stamped with the maker's mark. 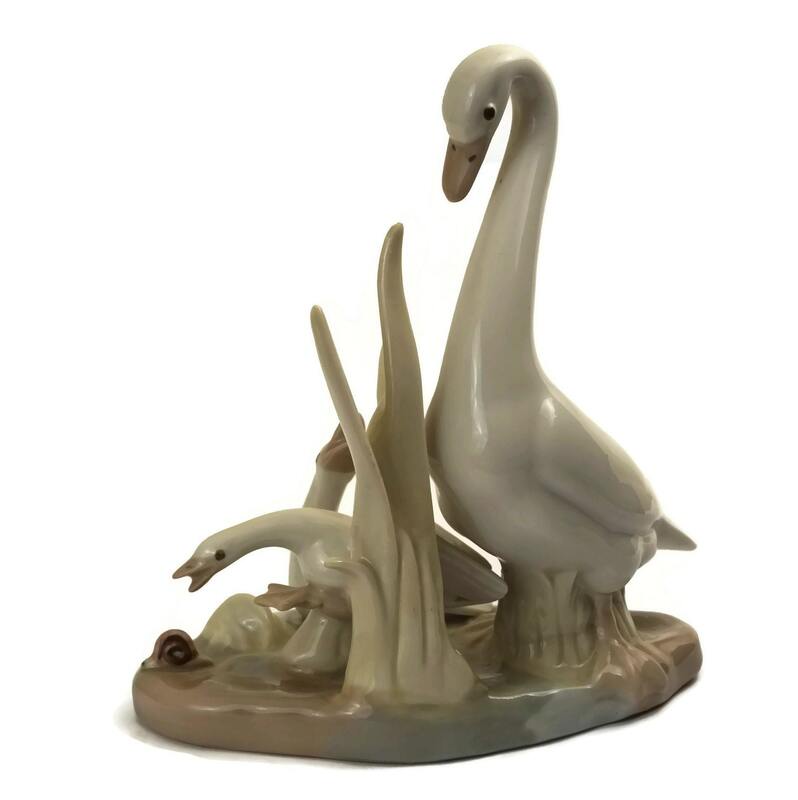 (15 cm x 18 cm). 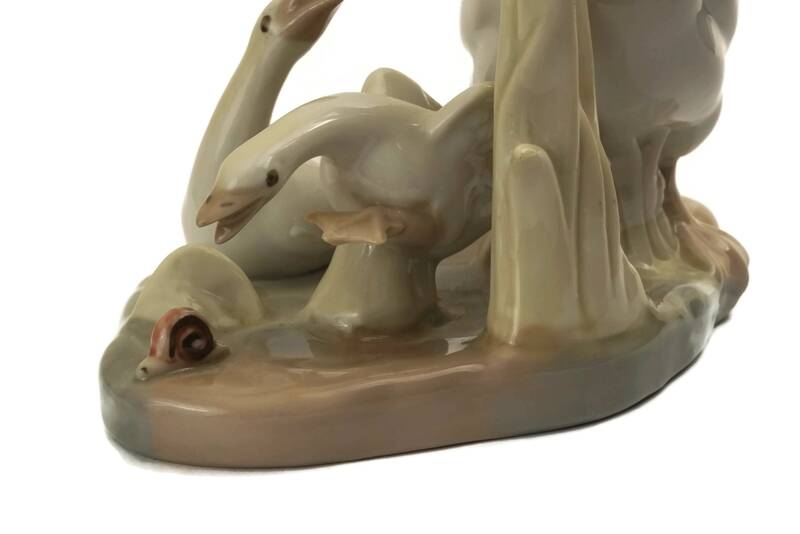 The collectible bird figurine is in very good condition with no chips or cracks.